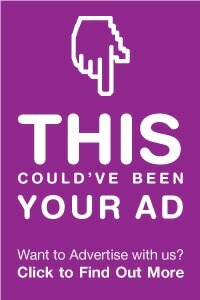 Advertising on the best blog in the Alexandria, Virginia area gets you an insider’s view of food, arts, local news, & lifestyle issues important to you & our readers. 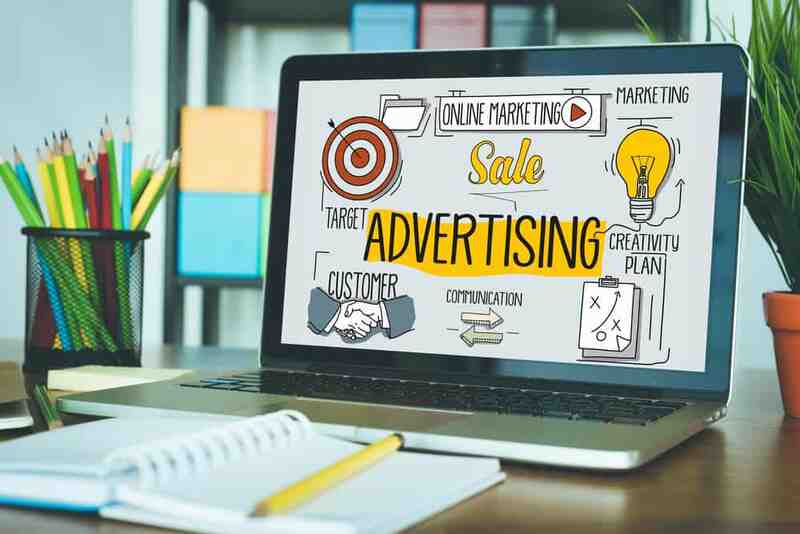 Advertising on Port City Wire puts your message in front of a savvy audience of active, connected Northern Virginia (NoVA) readers. We do accept paid placement of sponsored posts. 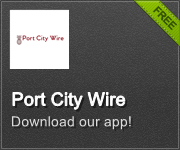 Port City Wire accepts tenancy ads in multiple formats. We accept weekly, monthly and long-term placements by appointment. Please email us for details and availability. Prices start at $50/week. Please contact us and we’d be happy to discuss a campaign that suits the needs of your business – just shoot us an email with your thoughts.